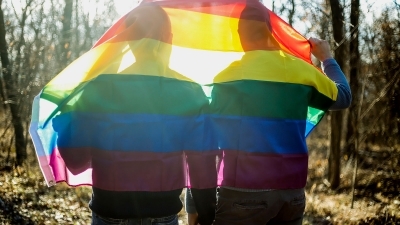 As men suspected of being gay or bisexual people have been rounded up, tortured, and even killed in the Russian republic of Chechnya, HRC has taken action to help put an end to the atrocities. 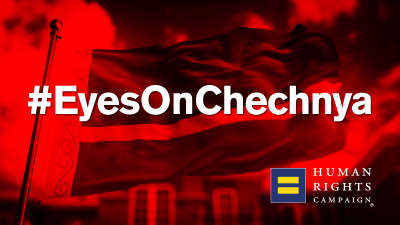 From working with Congress to activating our membership and raising up our voices together, HRC has sent a clear message to the Trump Administration and the world that we have our #EyesOnChechnya and that these crimes against humanity must stop. To learn more about the situation in Chechnya, read our background document here. 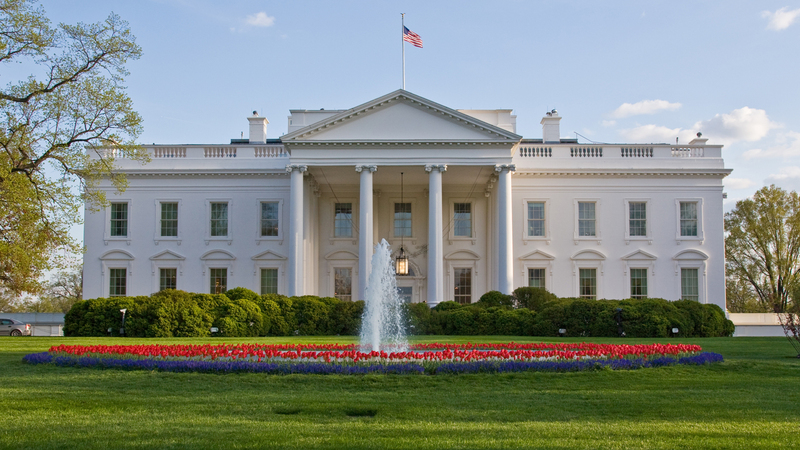 You can also keep up to date by subscribing to HRC’s daily A.M. Equality email and keeping up with our blog. 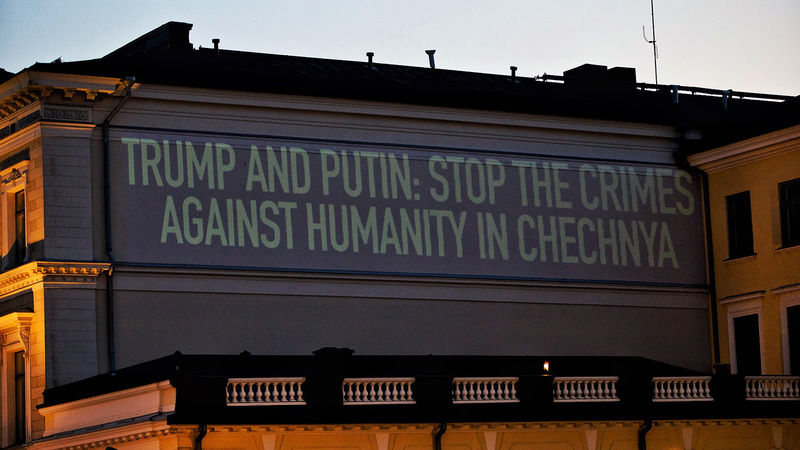 In 2018, HRC rallied in Helsinki at the Trump-Putin summit to demand that Donald Trump and Vladimir Putin immediately end the ongoing anti-LGBTQ crimes against humanity in Chechnya. Take action to help put a stop to the crimes against humanity in Chechnya. Click here to learn more. 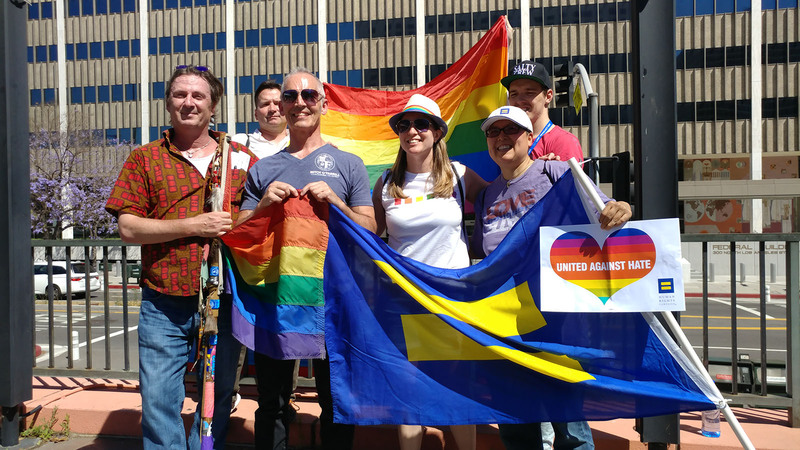 Trump must join other world leaders in making it clear to Russia that lawless detentions, arrests, torture and murders of LGBTQ people are unacceptable. 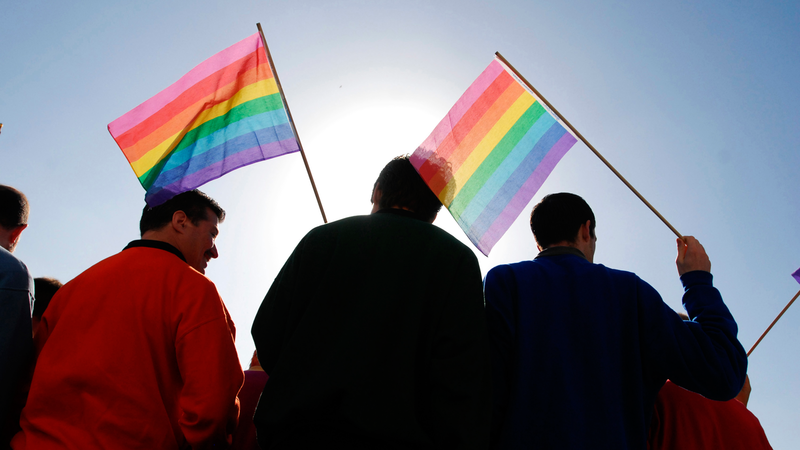 Send an email to President Trump and urge his administration to take immediate action by calling on Russia to stop the murder and detention of LGBTQ people in Russia.